Ground Motive: Whose Reformed Tradition? Which Kuyper? Thanks for this helpful survey of the different interpretations of Kuyperian thought, Josh. I've encountered both the right and left variants, but until now I haven't seen them distinguished clearly - your differentiating between the Acton Institute interpretation and the Calvin College interpretation is quite useful. My impression of Kuyper has been marked by a vague sense of respect (for the ideas in his essay "Calvinism and Politics", etc), but this vagueness might not be entirely my own fault - perhaps instead it's due to the ambivalences in his own thought which have been taken up recently in opposing directions. Thanks, Josh, for this thought provoking article about Abraham Kuyper. I was shocked a while ago when told that at a museum about Apartheid in South Africa there is a display about Abraham Kuyper. Apparently it names him as the one who provided the theological framework for Apartheid (Sphere sovereignty meaning that the whites are sovereign in their separate sphere, the blacks in theirs, the coloureds in theirs...). This is another dimension of social justice that people can understand different texts from Kuyper saying contrary things. I'd rather think that Kuyper agreed with our current understanding of the unity of the Church and our multi-racial identity as the diverse yet undivided people of God. It would make an interesting study. Thanks for an insightful and helpful demarcation of "right" and "left" Kuyperianism! 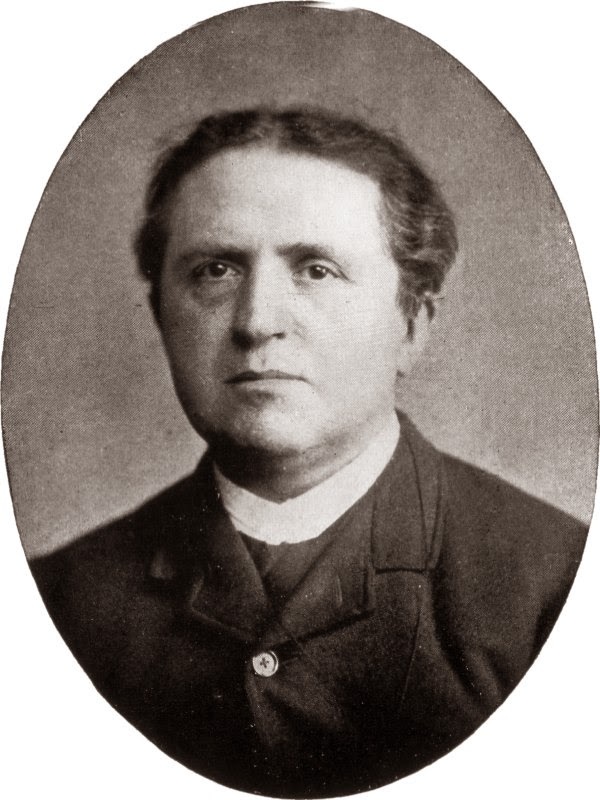 In your research have you found Kuyper to be ambiguous enough to fall on either side at various times or have you found that he's a largely consistent thinker who lends himself to a pluriformity of interpretations? Thanks for the comments, everyone. These kinds of fundamental disagreements can signal a lack of clarity in an innovative thinker such as Kuyper, but at least as often I think they can show us the shortcomings of our own version of the Left/Right spectrum. There's no reason we should have to choose between being serious about social justice issues (Left) and being justly critical of a bloated, impersonal state apparatus (Right). In my mind, one of the most important lessons we can learn from Kuyper's doctrine of sphere sovereignty these days is the following: namely, that it is just as possible for the state to overreach in its power as it is for the exchange-based economy to overreach in its power. If we don't keep this in mind, we have a tendency to slide down one or the other side and lose both.